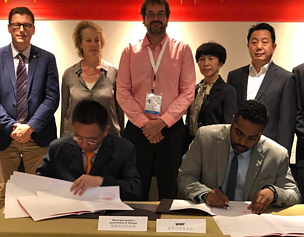 At a side event at the 13th Conference of the Parties to the Ramsar Convention on Wetlands (COP13) in Dubai, WWF signed an agreement to partner with the Chinese city of Changde to protect and restore more of its extensive wetlands. 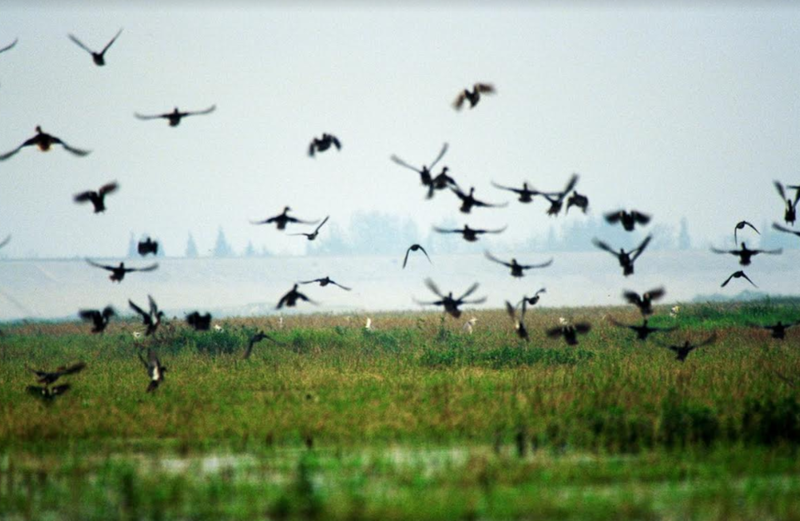 Located in the northwestern part of Hunan Province, Changde sits astride the Yuan and Lishui rivers, which flow into West Dongting Lake – an internationally important wetland that WWF supported China to designate as a Ramsar protected site back in 2002. 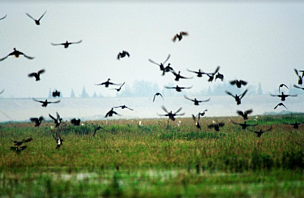 Boasting a population of 6.2 million, Changde is already a leader in wetland conservation. Currently, 70 per cent of the city’s wetlands are protected, including the Ramsar site and 8 national wetland parks. Changde was accredited as a Ramsar Wetland City at COP13 - one of the first 18 cities to receive this prestigious recognition. WWF supported Changde to secure this award. Changde has been cooperating with WWF since 1998 and exceptional results have been achieved. This new Memorandum of Understanding (MOU) will help to scale up this collaboration and help Changde to achieve its ambitious goal to protect 80 per cent of its wetlands by 2030. However, challenges remain, including water pollution in some of Changde’s wetland areas. Signed by the Vice-Mayor of Changde and WWF’s Global Freshwater Policy Manager, this MOU aims to strengthen protection and sustainable use of natural wetlands in Changde, promote comprehensive management of the Lishui River and the Yuan River basins, enhance wetlands education, improve public awareness, and secure sustainable development.